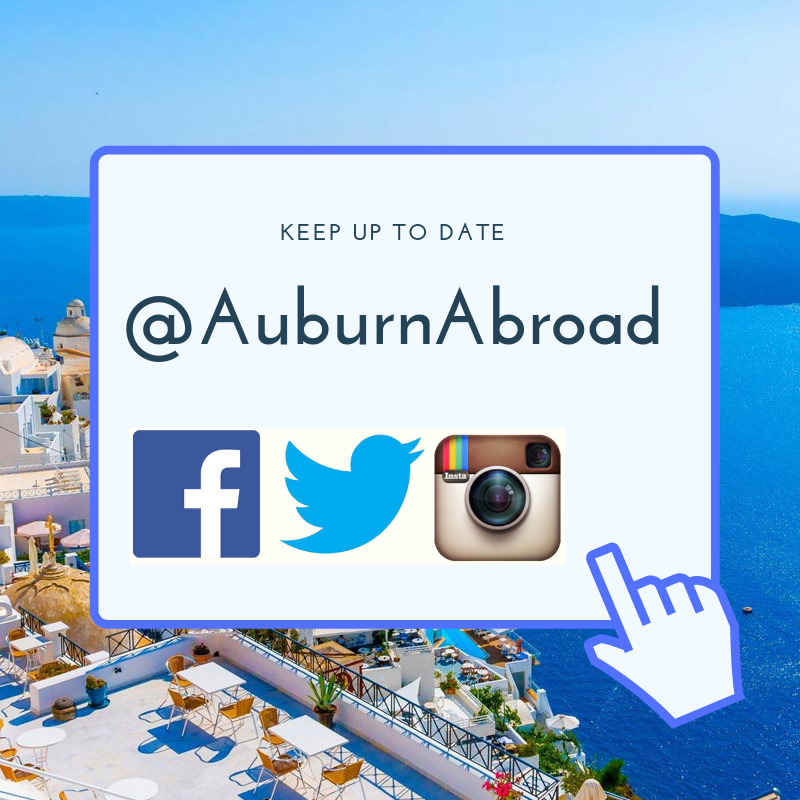 Auburn Abroad - Where Do I Start? The first step in the advising process is to attend a Study Abroad 101 session. 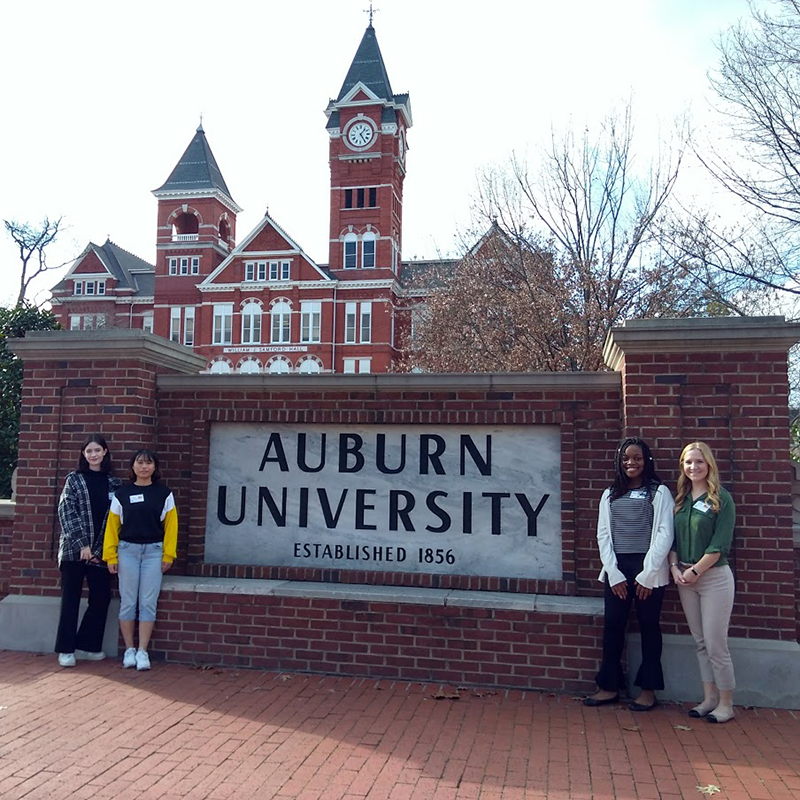 Held Thursdays at 3 p.m. and Fridays at 11 a.m. in 242 Foy Hall, these 30-minute sessions provide an overview of the entire study abroad process. You will learn how to choose the right program, begin an application, get credits pre-approved before departure, search for funding, and more. 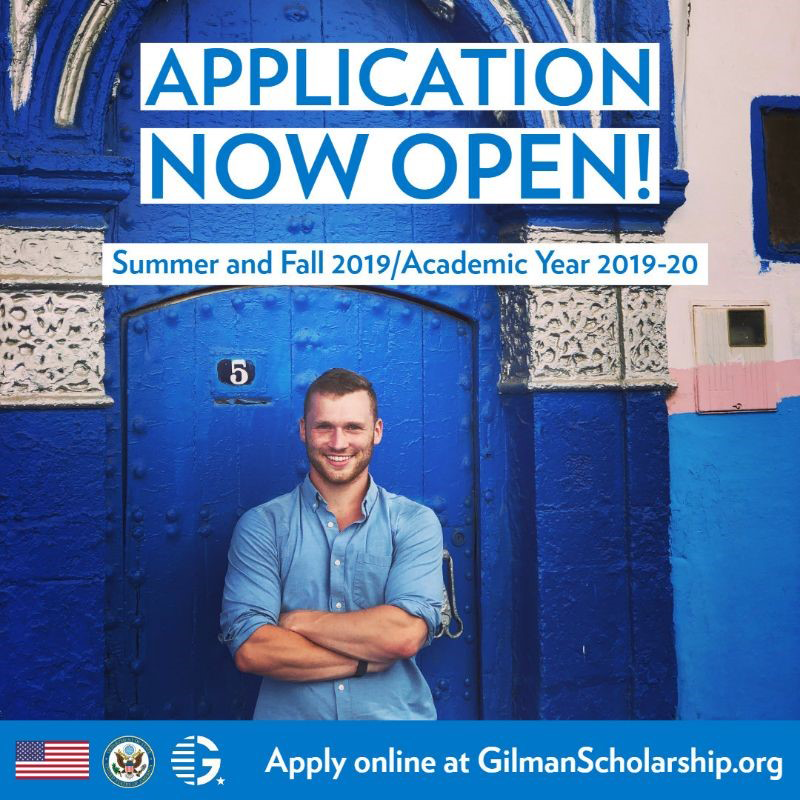 If you a Pell Grant recipient, you may apply for the Gilman Scholarship. Attend the Gilman workshop to learn more about the scholarship. 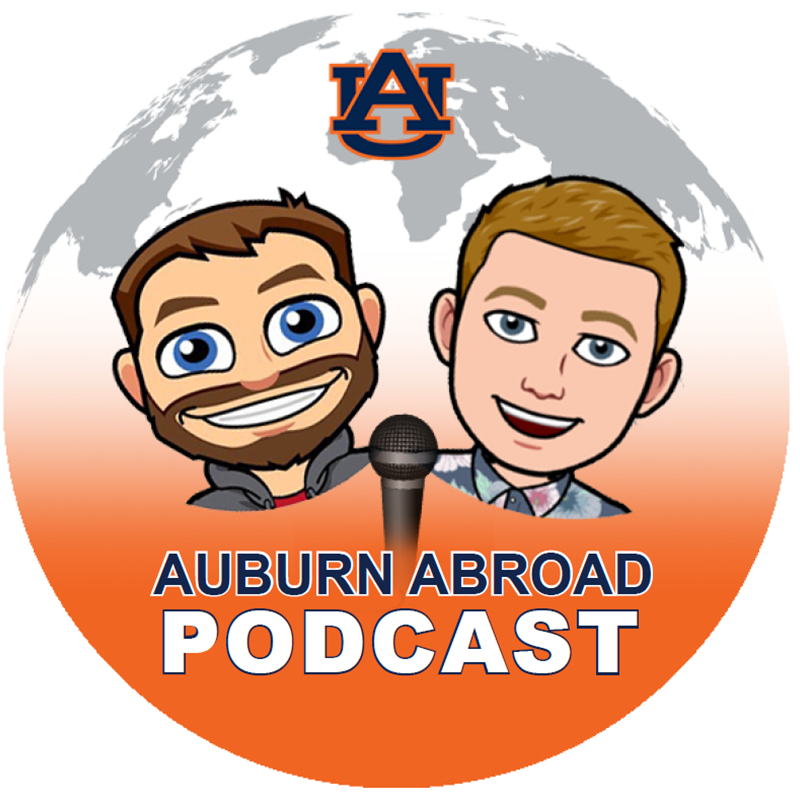 Tune into the Auburn Abroad podcast to hear from students about their international experiences. 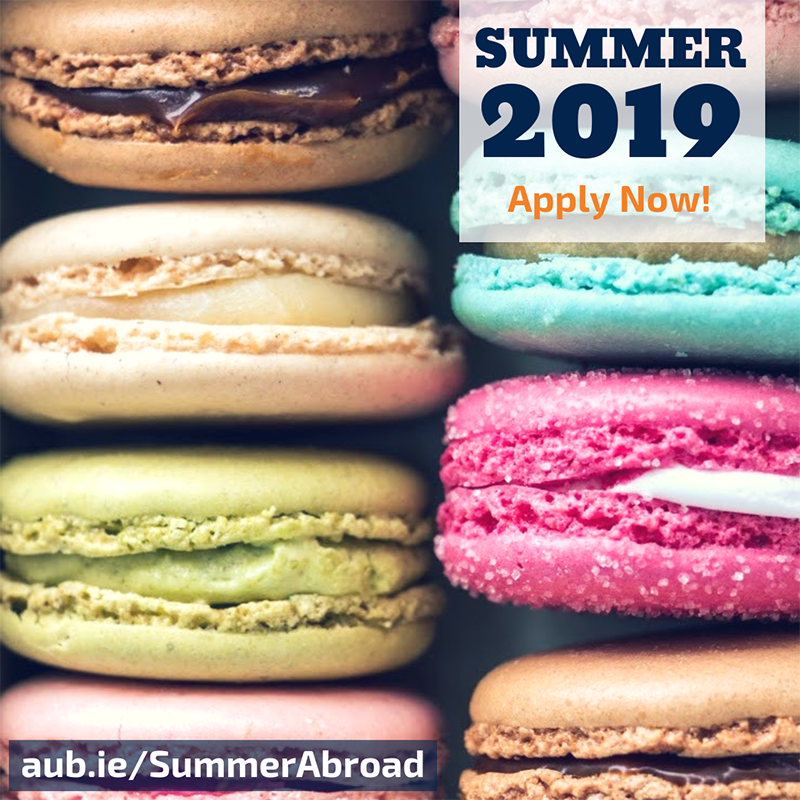 Summer applications are now open, apply online today for your summer adventure. 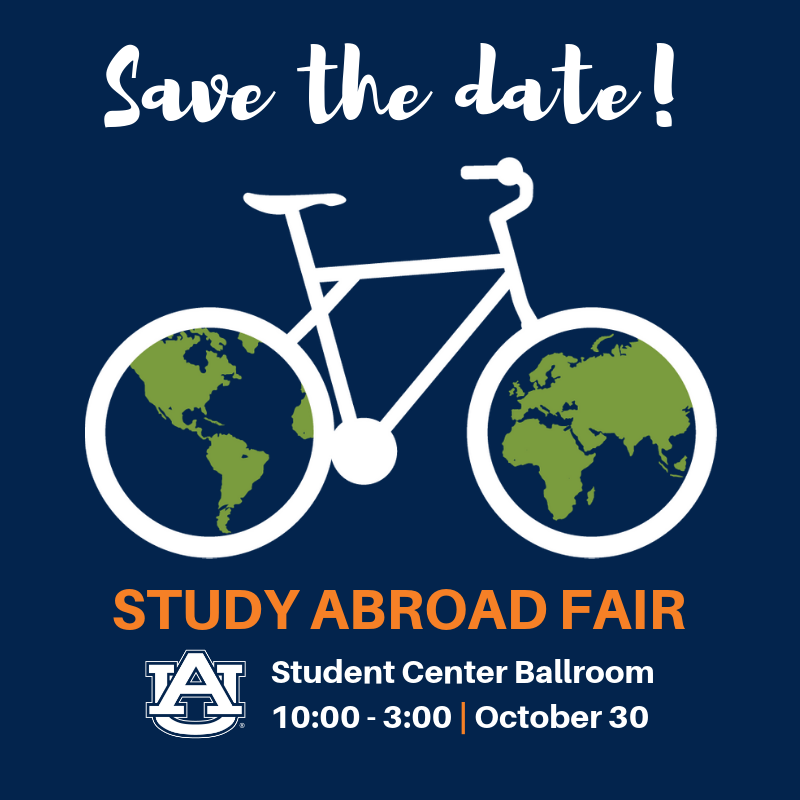 Explore opportunities for study abroad, internships, and global careers as you speak with representatives from around the world. A wide variety of engaging speakers will be presenting throughout the event to inform you of the multitude of intercultural involvement possibilities.